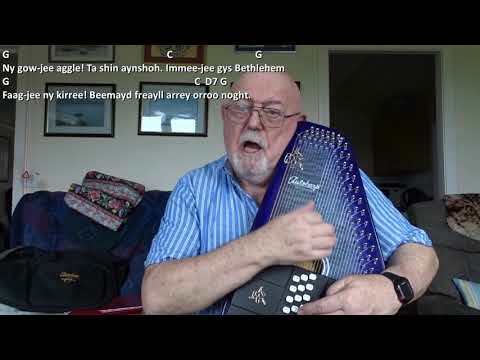 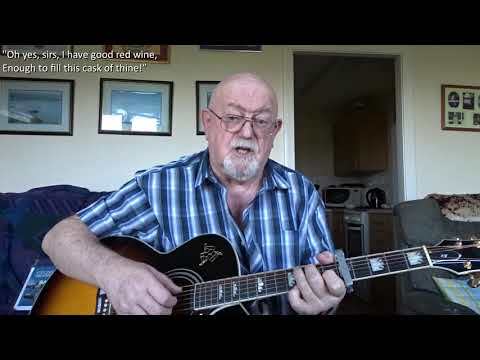 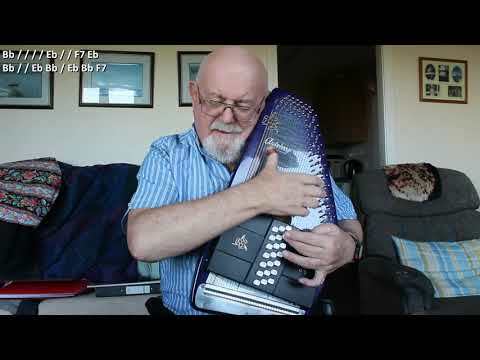 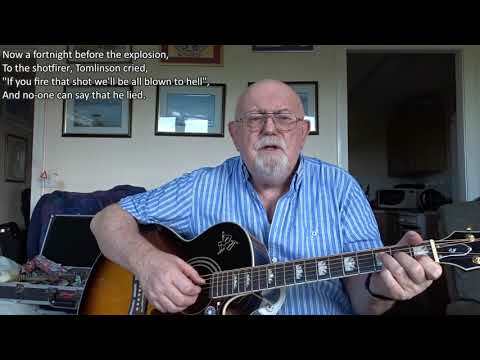 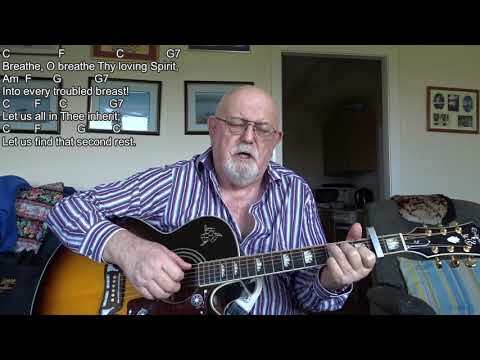 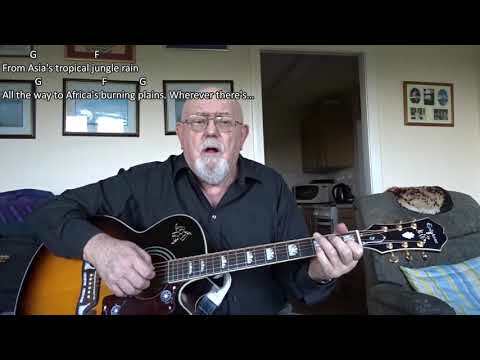 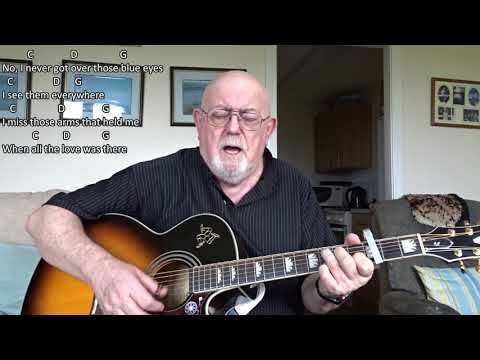 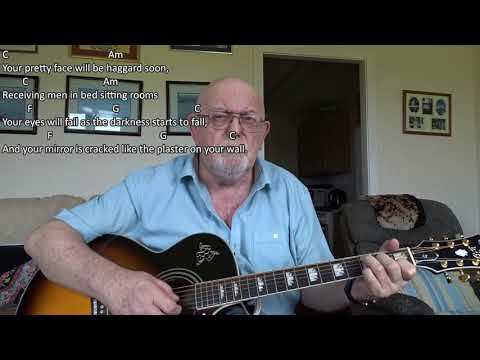 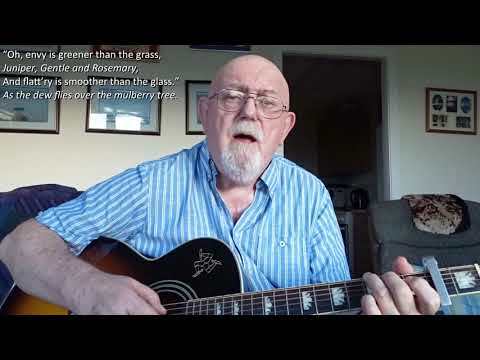 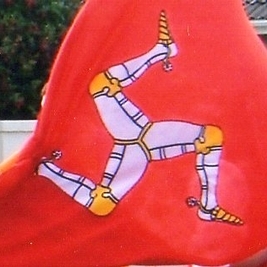 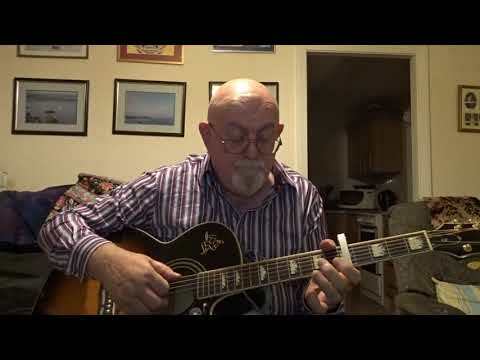 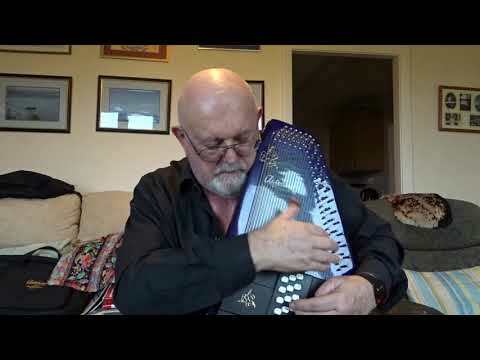 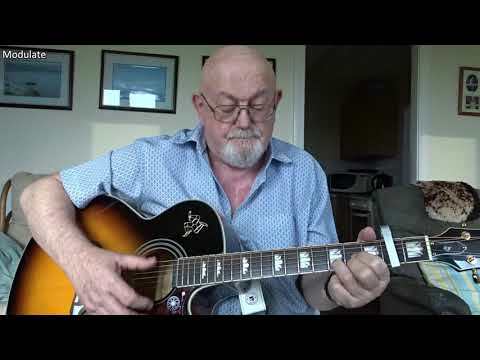 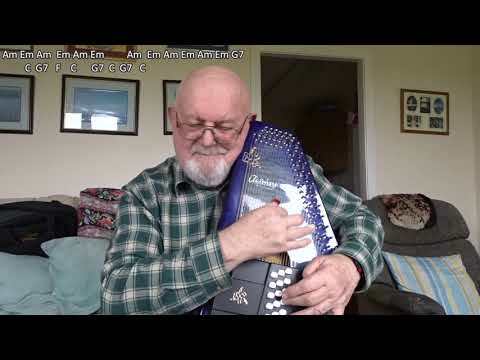 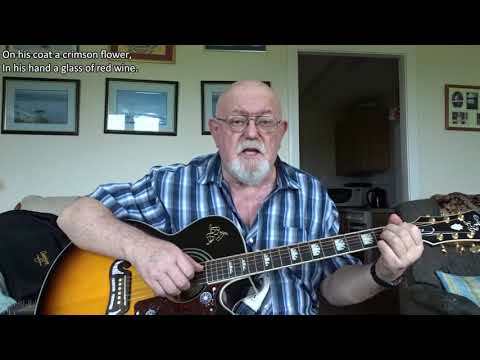 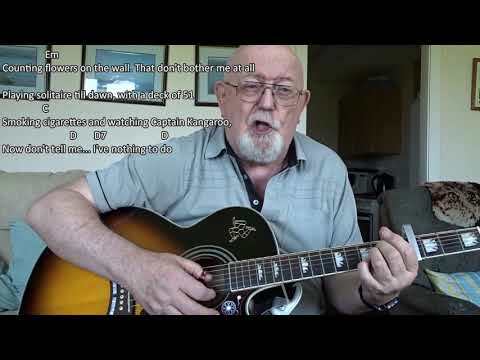 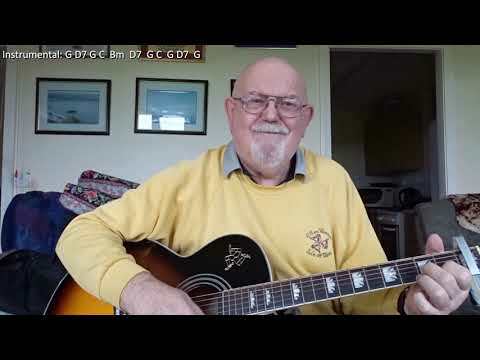 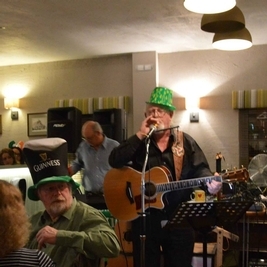 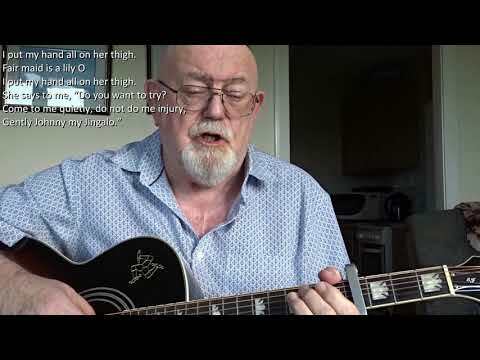 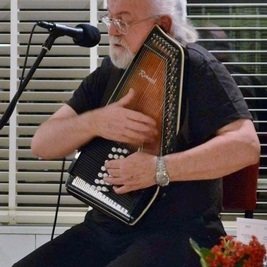 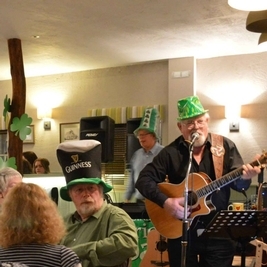 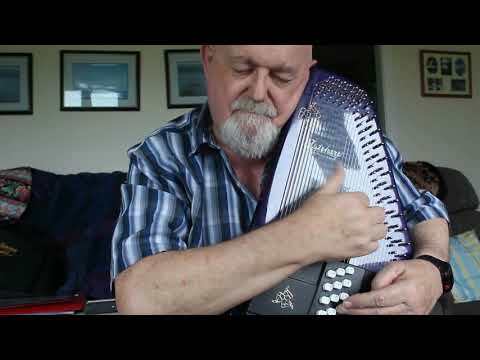 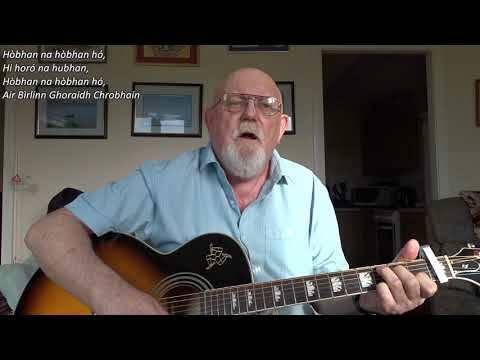 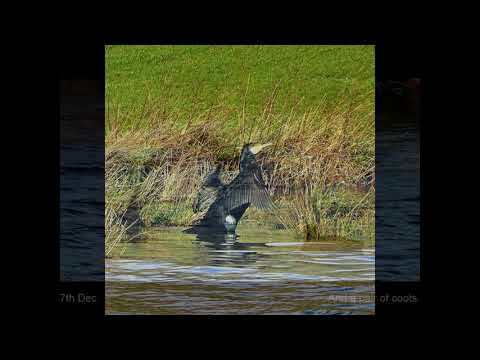 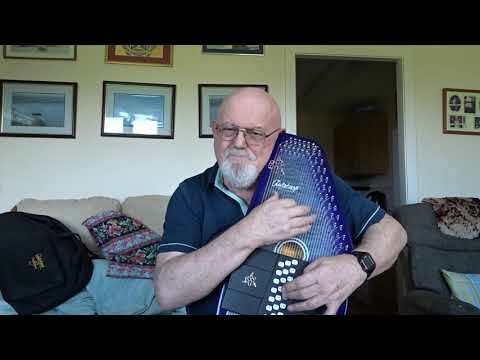 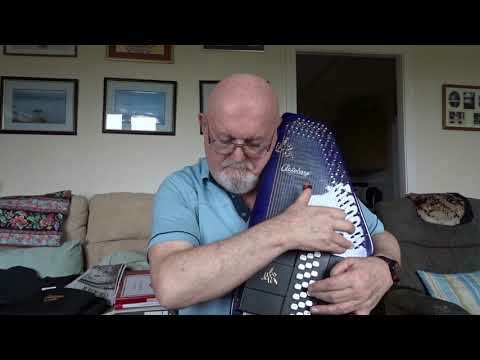 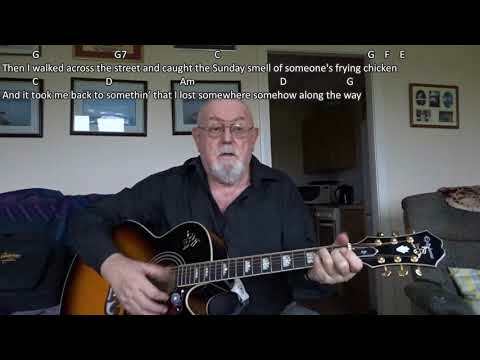 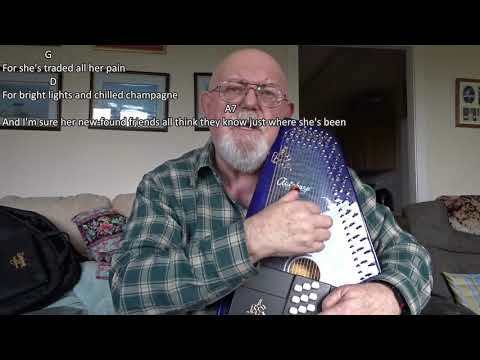 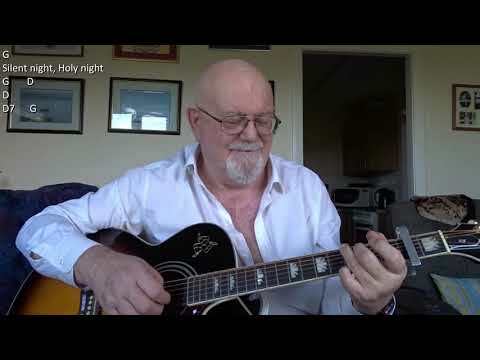 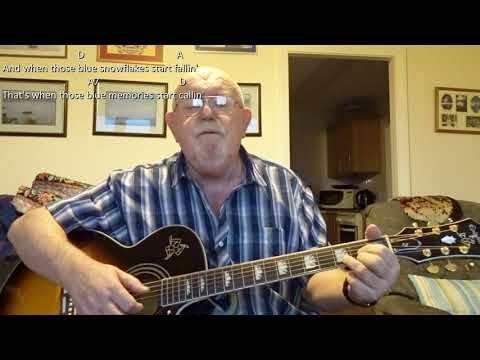 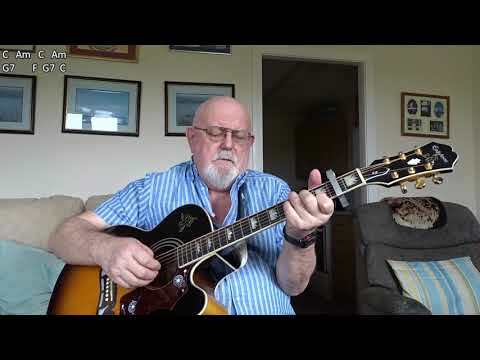 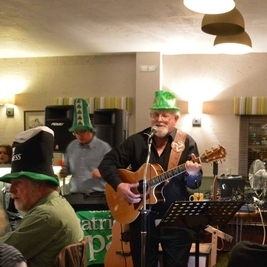 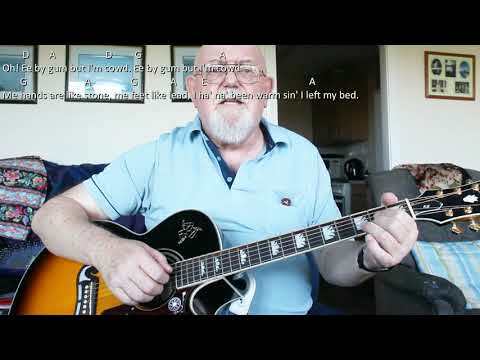 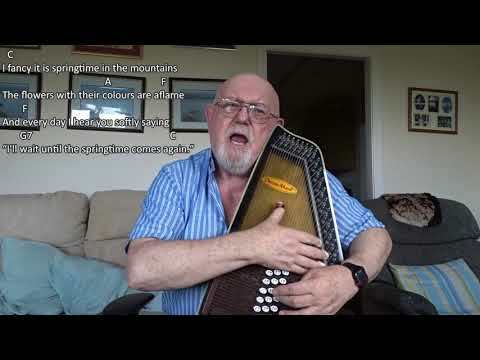 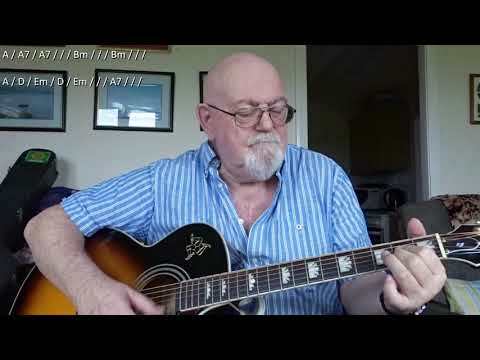 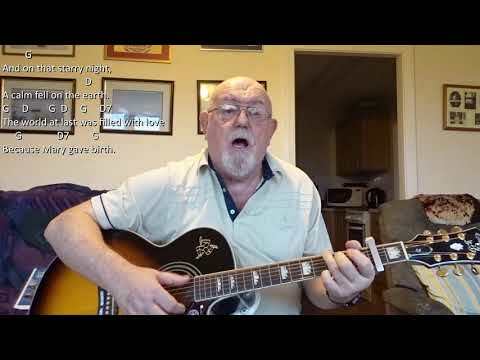 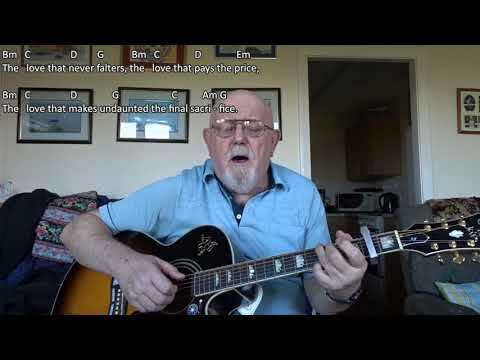 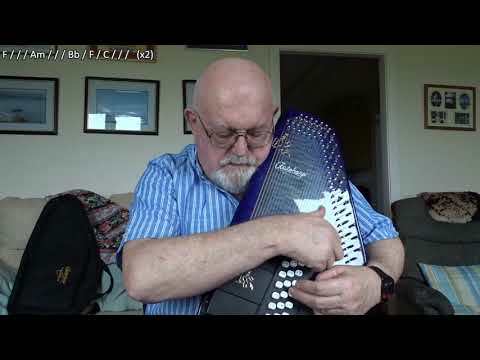 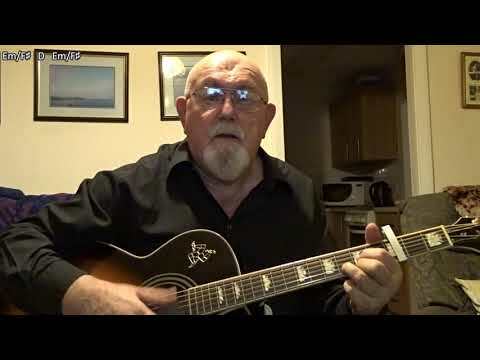 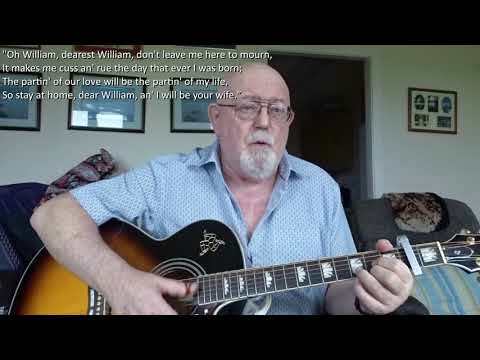 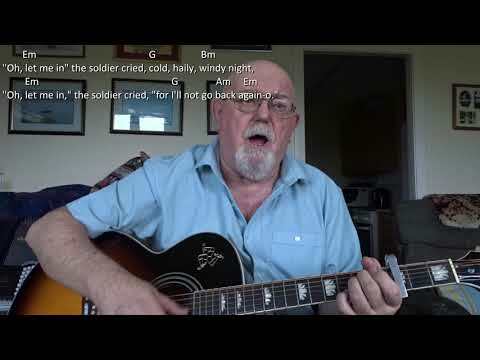 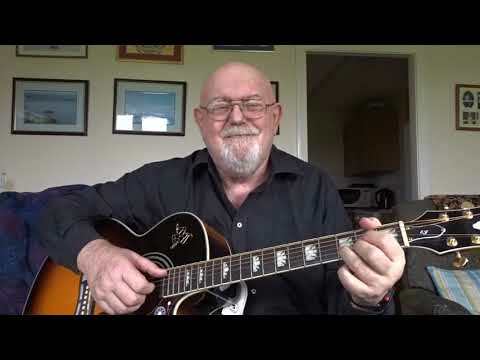 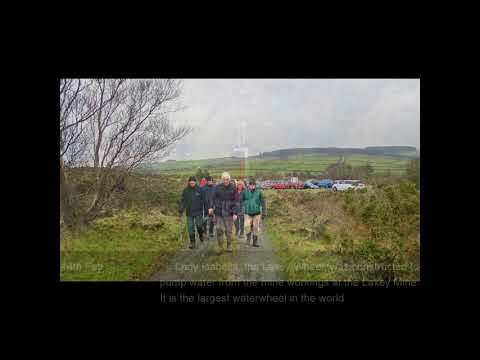 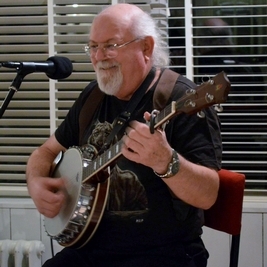 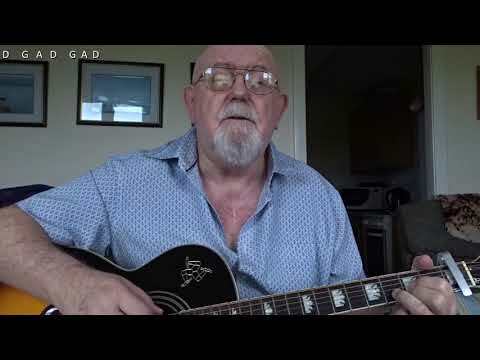 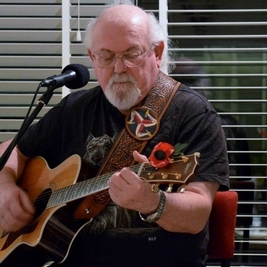 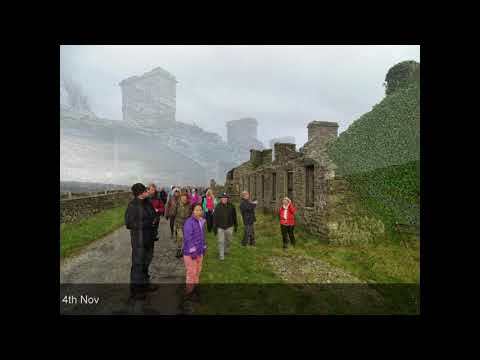 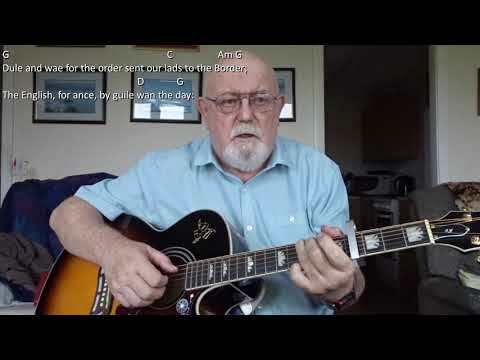 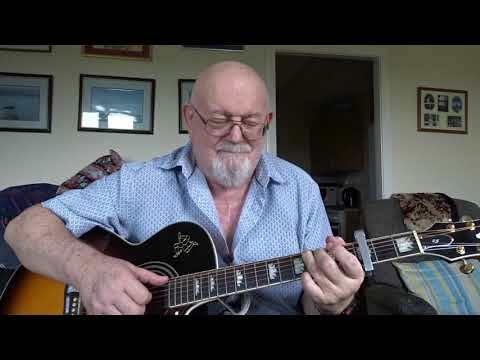 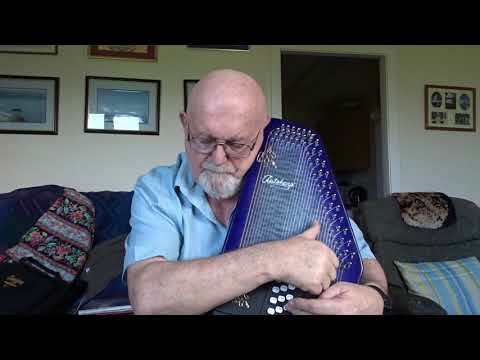 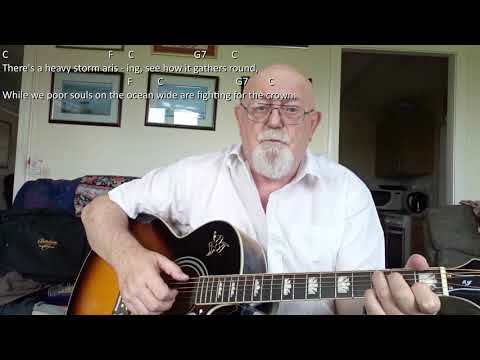 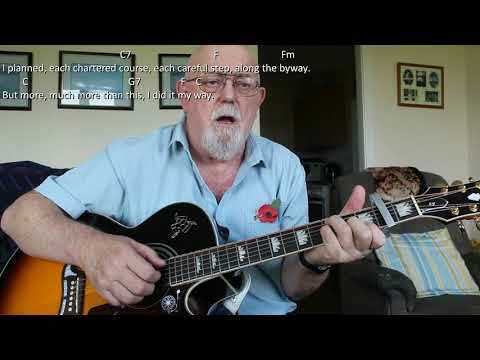 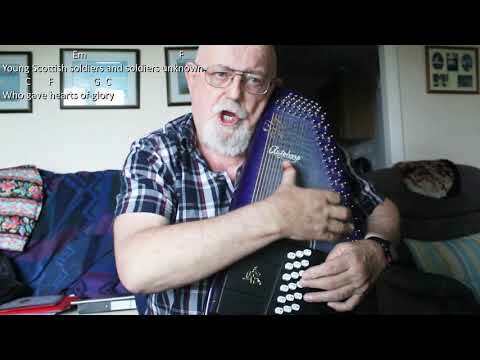 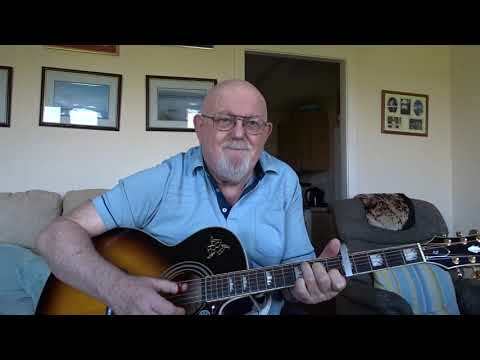 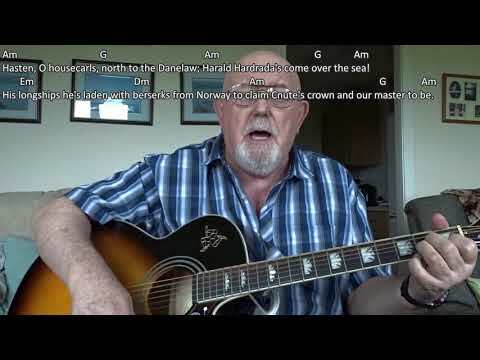 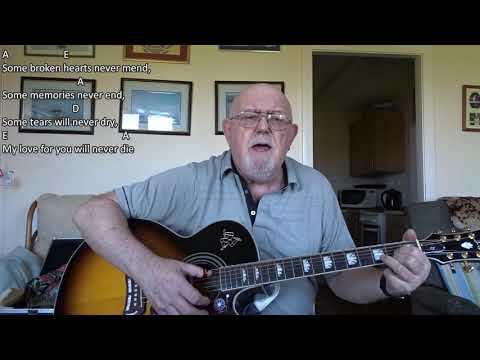 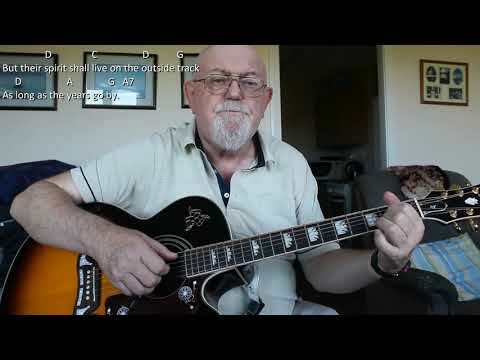 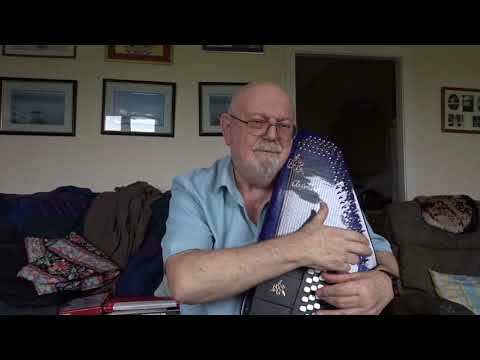 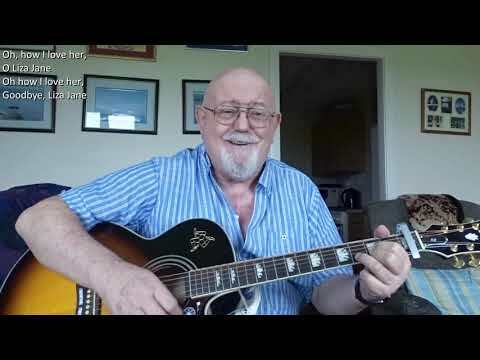 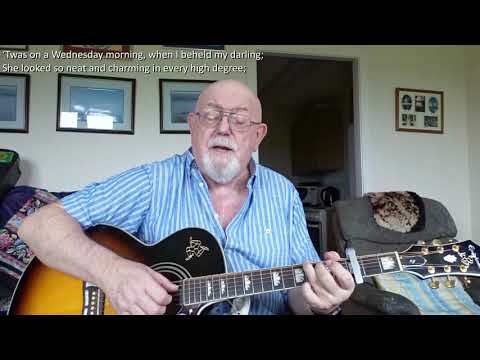 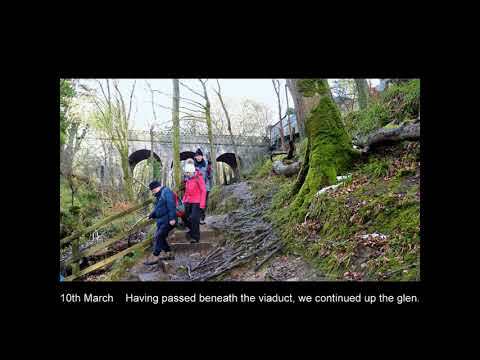 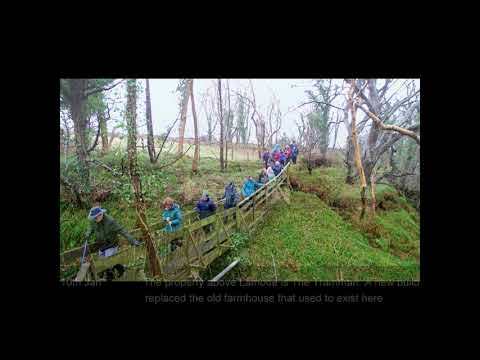 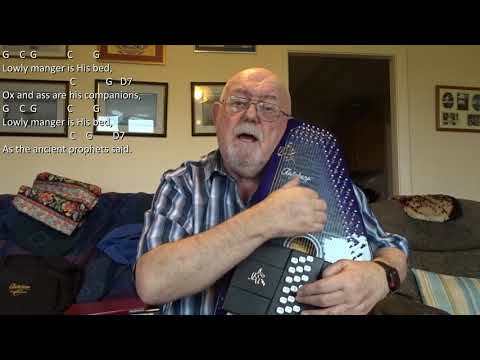 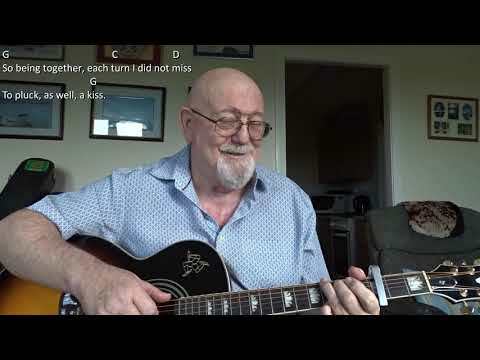 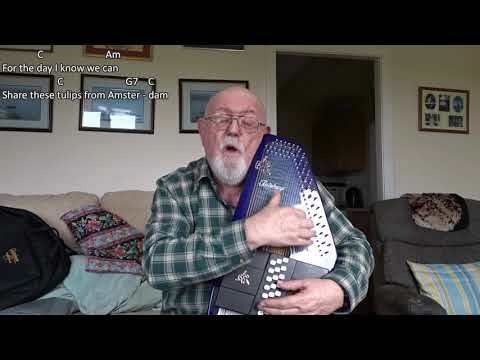 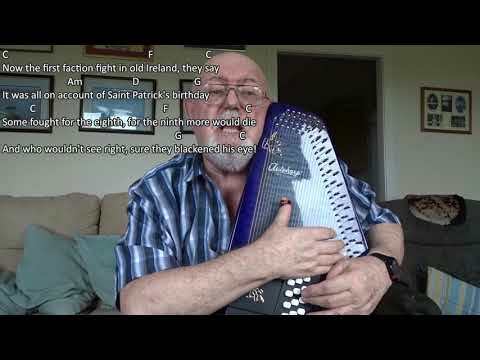 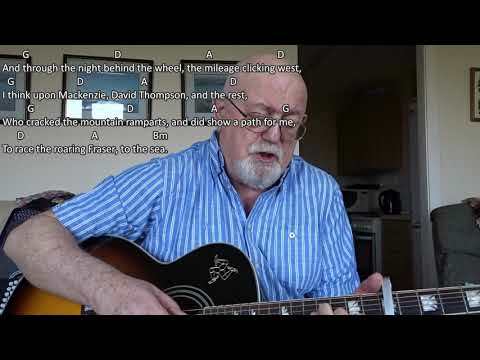 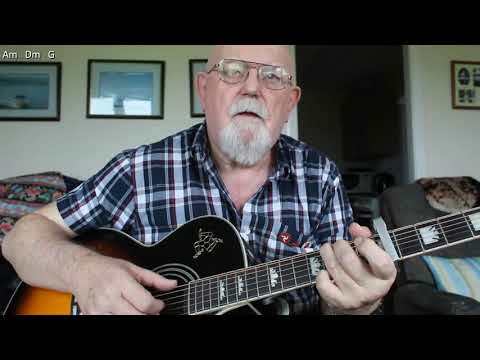 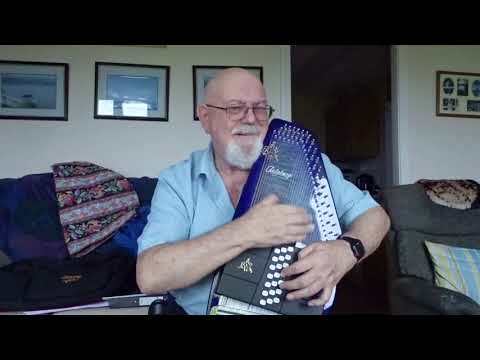 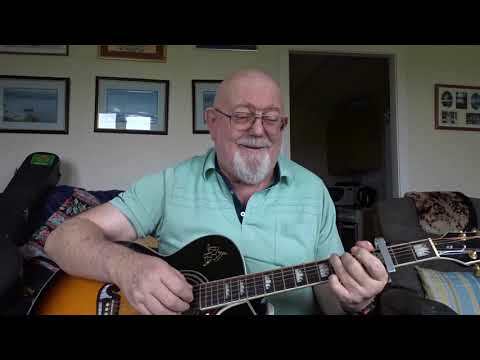 Anthony Archibald - Guitar - Guitar: Tired of Waiting For You: (Including lyrics and chords) Happy Birthday to Ken Shuttlesworth, one of my subscribers who has made many requests for songs and even made a trip to the Isle of Man to meet me in person. Ken has requested this song written by Ray Davies of The Kinks, which according to Wikipedia: "Tired of Waiting For You" was a hit 1965 rock song by the English band The Kinks. 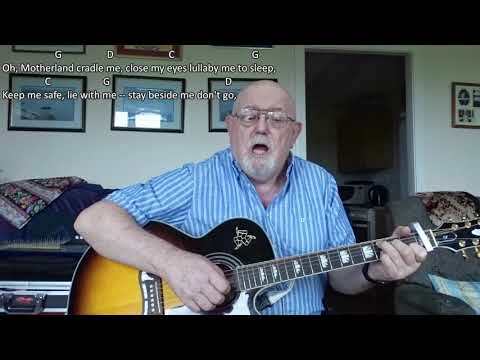 The song was released as a single on 15 January 1965 in the UK and on 17 February 1965 in the USA. 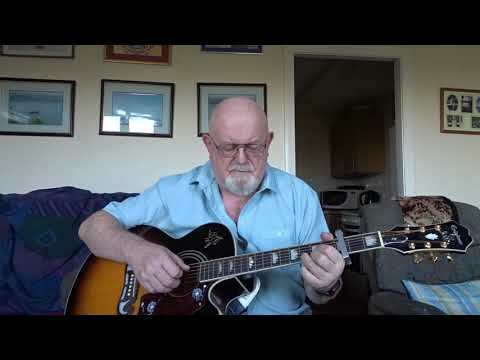 It then appeared on their second studio album Kinda Kinks. 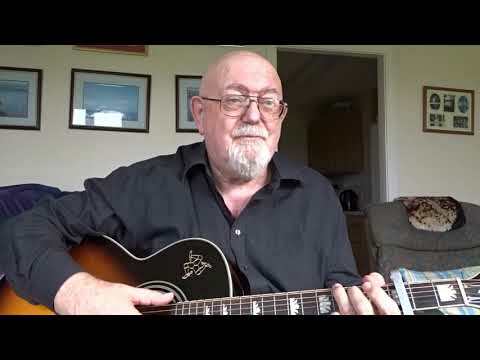 According to Ray Davies, the music for "Tired of Waiting for You" was written on the train to the recording studio and the words were written at a coffee shop during a break in the session. 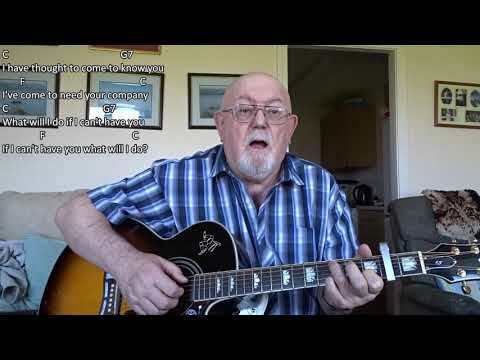 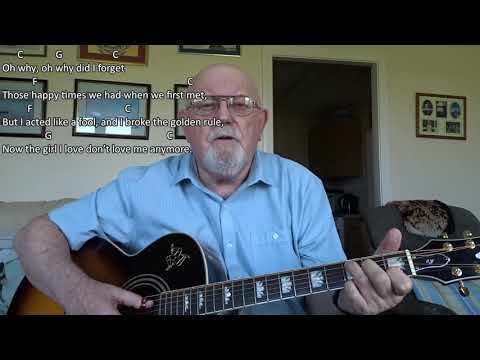 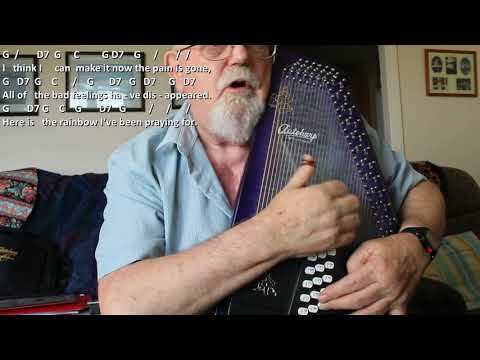 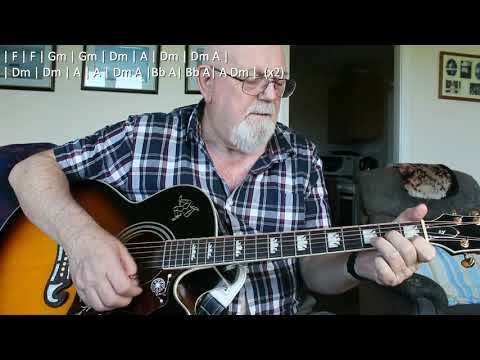 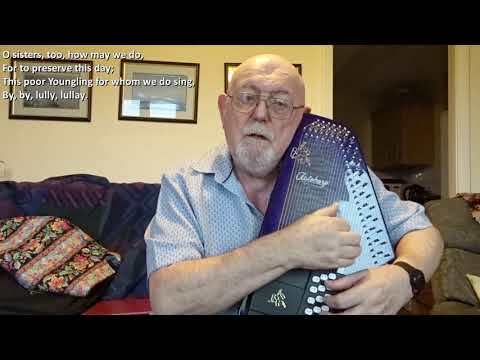 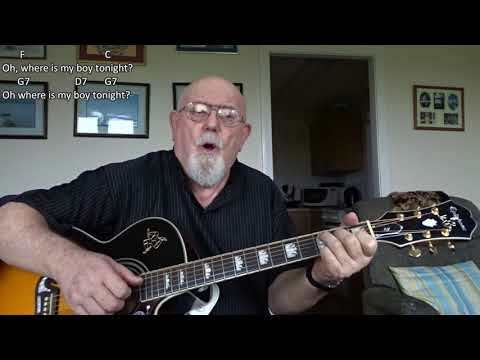 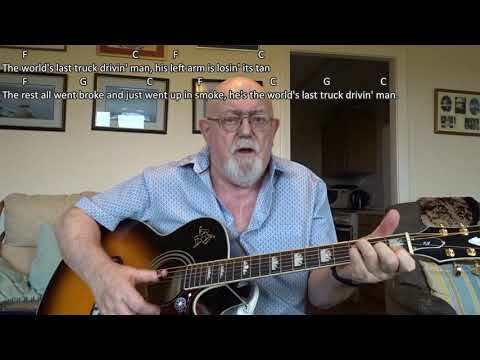 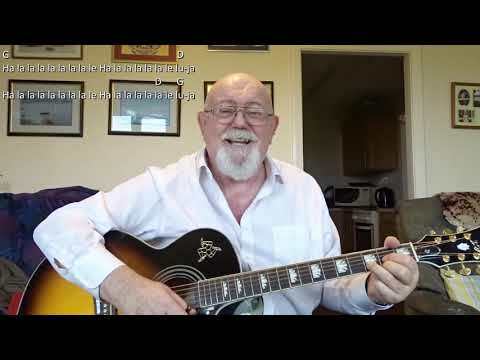 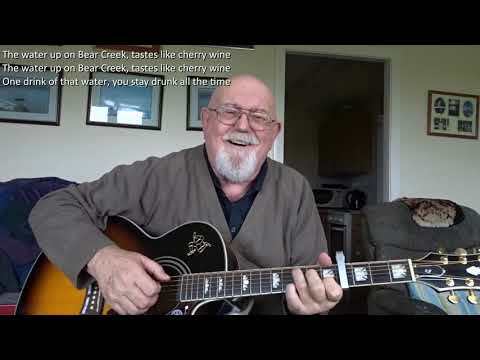 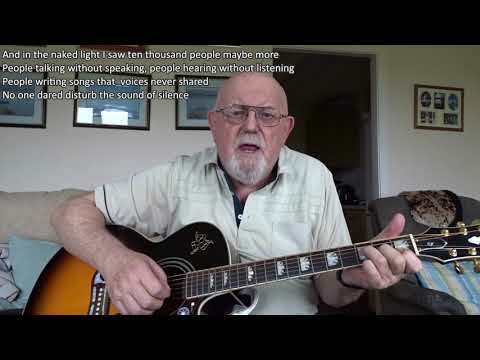 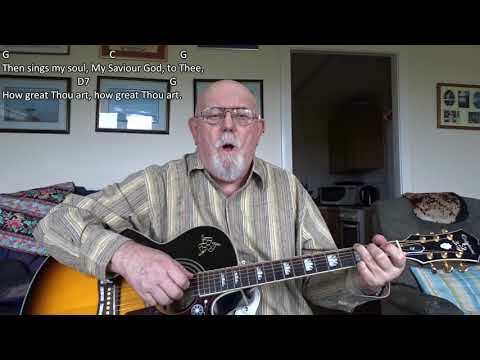 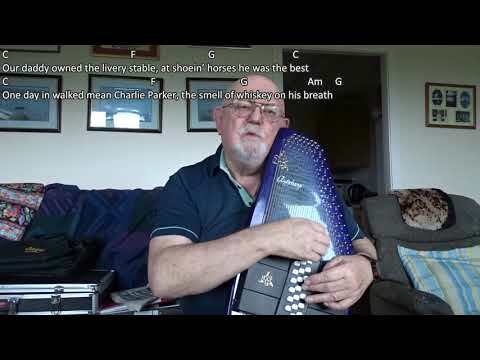 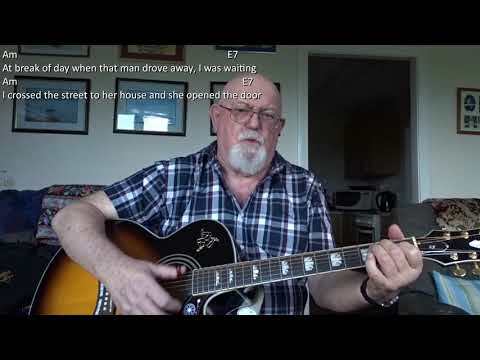 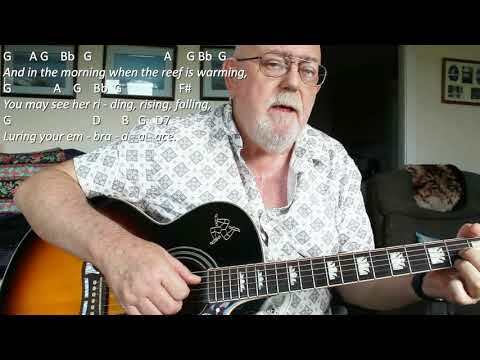 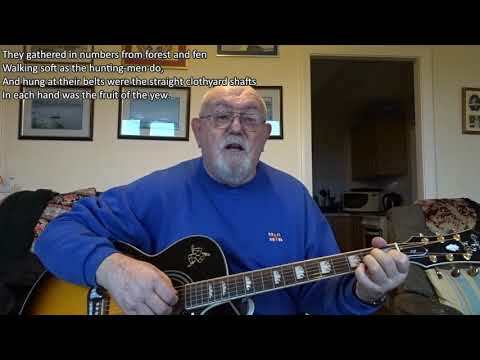 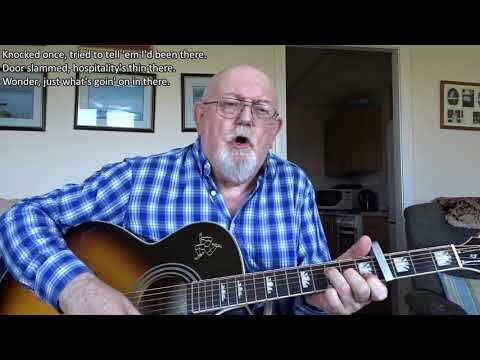 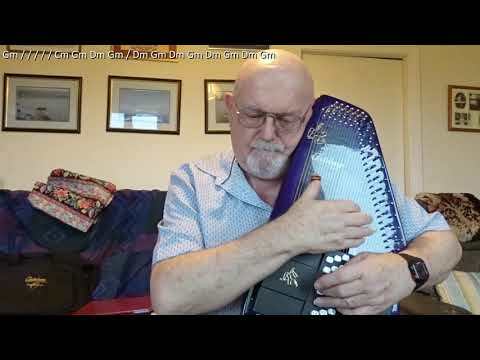 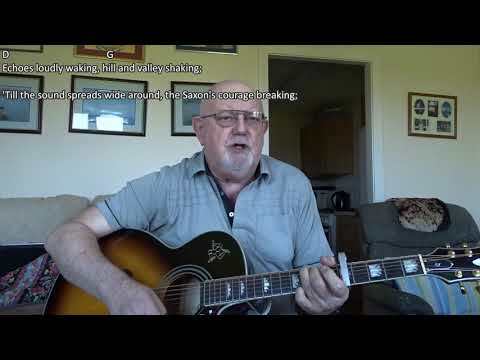 Guitar: Tired of Waiting For You: (Including lyrics and chords) Happy Birthday to Ken Shuttlesworth, one of my subscribers who has made many requests for songs and even made a trip to the Isle of Man to meet me in person. 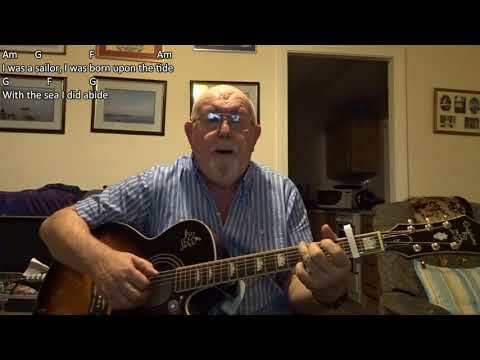 Ken has requested this song written by Ray Davies of The Kinks, which according to Wikipedia: "Tired of Waiting For You" was a hit 1965 rock song by the English band The Kinks. 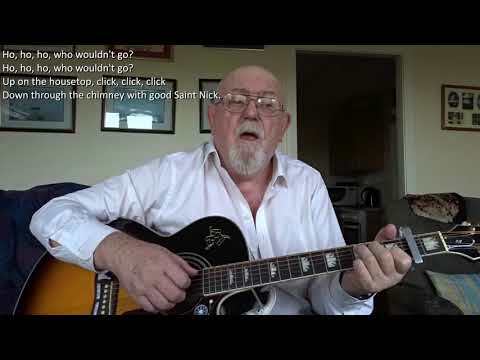 The song was released as a single on 15 January 1965 in the UK and on 17 February 1965 in the USA. 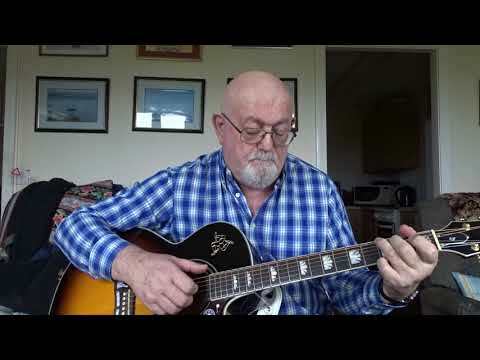 It then appeared on their second studio album Kinda Kinks. 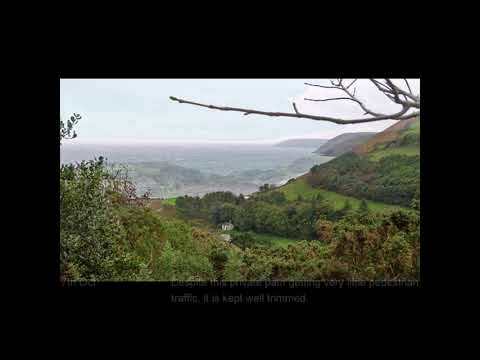 According to Ray Davies, the music for "Tired of Waiting for You" was written on the train to the recording studio and the words were written at a coffee shop during a break in the session.